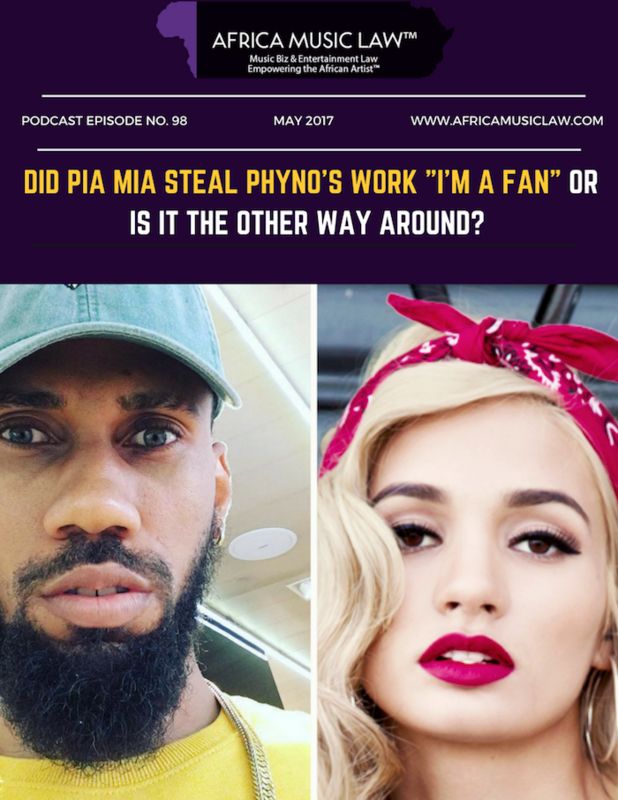 Blog AML 098: Did #PiaMia really steal #Phyno's song "I'm a Fan" or is it the other way around? 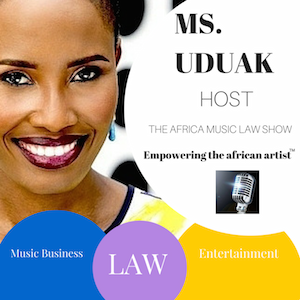 The Nigerian & U.S. 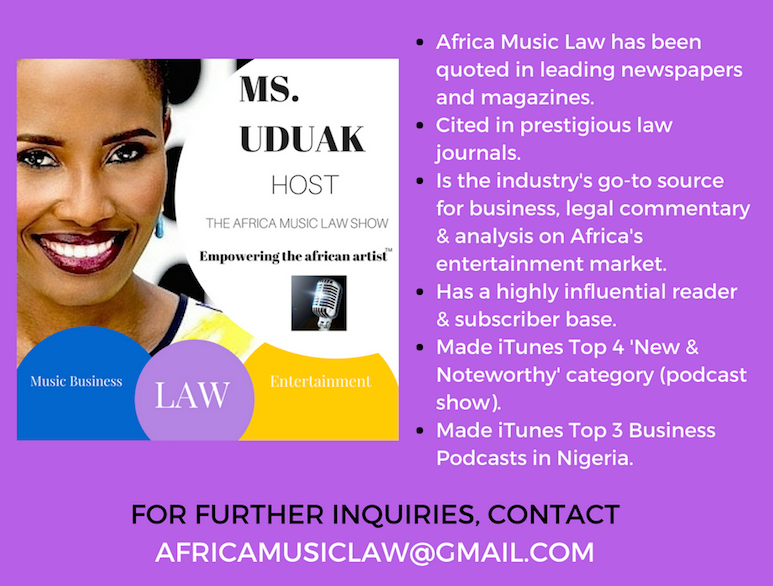 Copyright Acts. 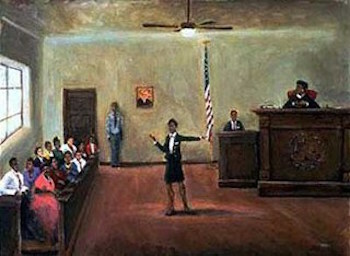 The specific legal right at issue. Legal liability if in fact any of the claims of theft are true. Legal liability if TheNet.ng’s news is fake news.